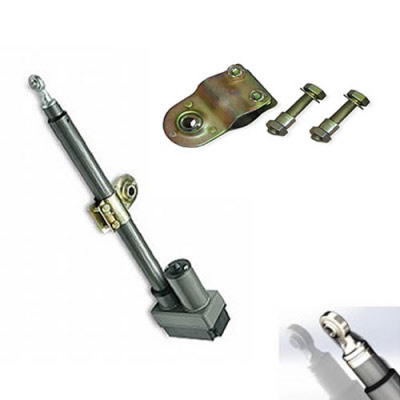 18 inch ( 45.7cm ) SuperPower Jack Actuator Motor 36V DC with reed switch sensor . 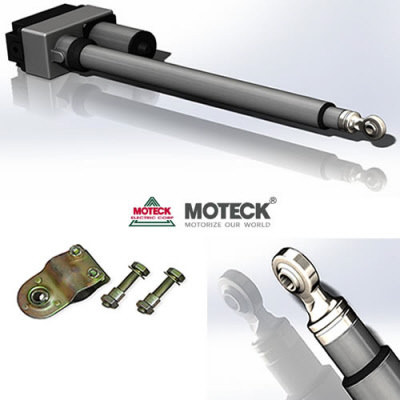 This 18 inch Actuator 36v DC Motor by Moteck is suitable to use with various sizes of dishes to motorise your system. 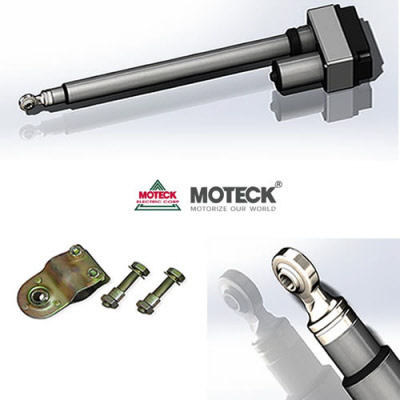 Screws and Mounting Clips are included in the package.